A review is being launched into airlines' seating policies, the Civil Aviation Authority says. It will examine whether companies are deliberately splitting up groups of passengers so they pay to sit together. 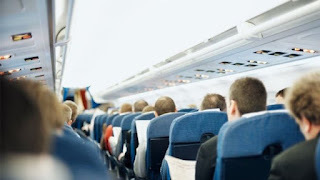 Airlines allocate seating via computer algorithms. The BBC has been told of many incidents of family and friends being split. A spokeswoman for Ryanair said: "Our policy is very clear for our customers." The CAA said it wanted to make sure seat allocation practices were "fair and transparent".